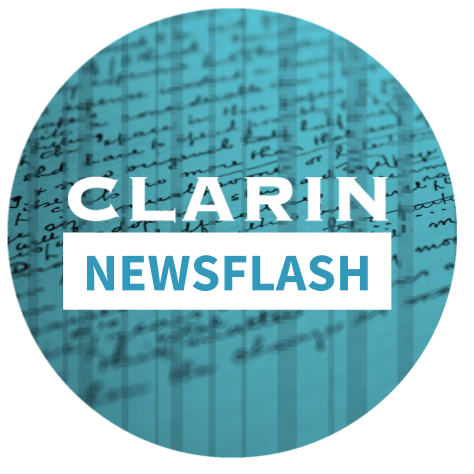 CLARIN Newsflash November 2018 is out! 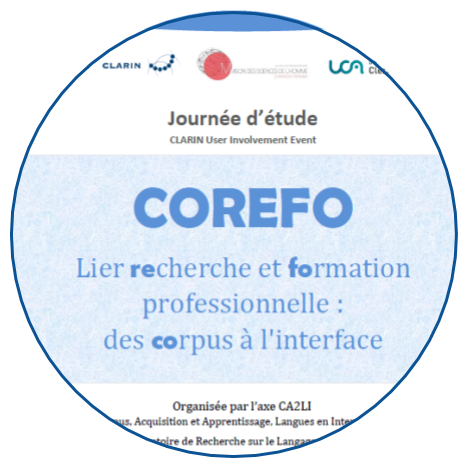 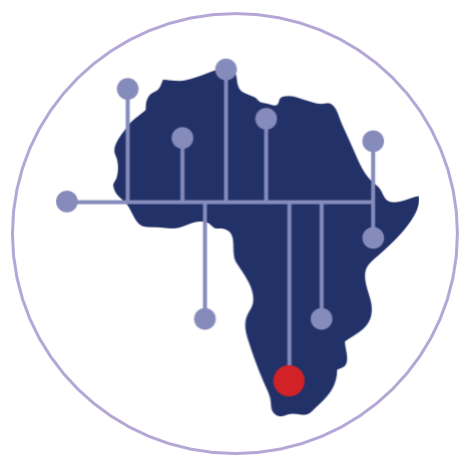 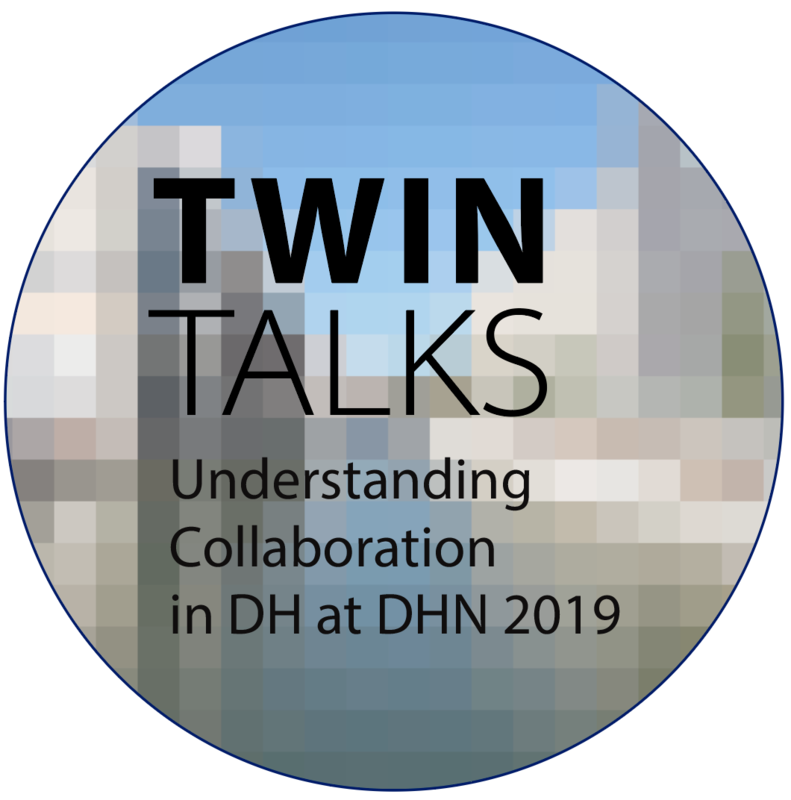 All submitted talks at this workshop are to be submitted and presented by a humanities researcher and a digital expert. 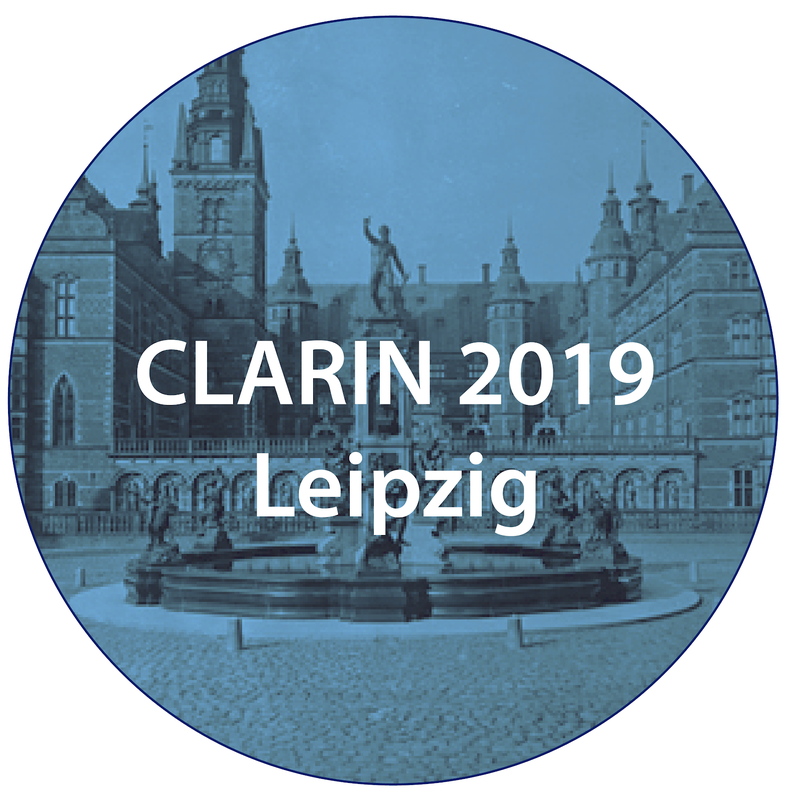 Save the date for CLARIN2019: 30 September, 1-2 October ! 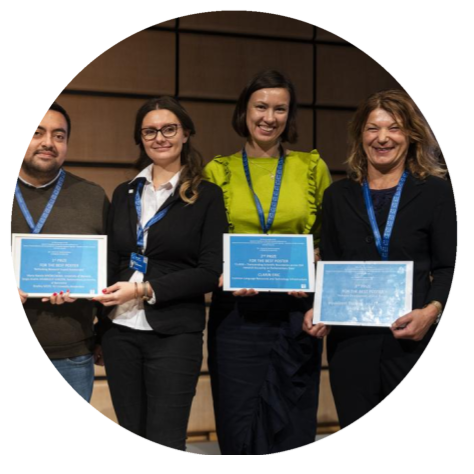 Blogpost about the Seminar on Speech and Language Technology Tools, a HunCLARIN UI event that took place in Szeged, Hungary on 19 October 2018. 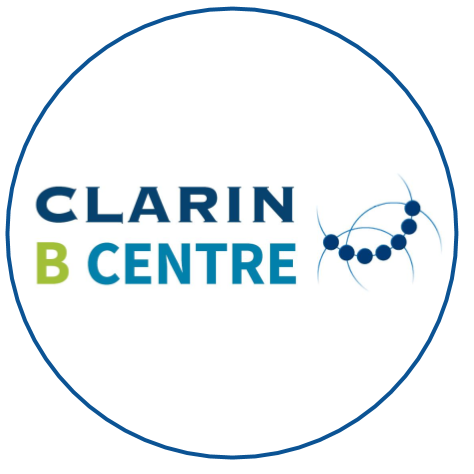 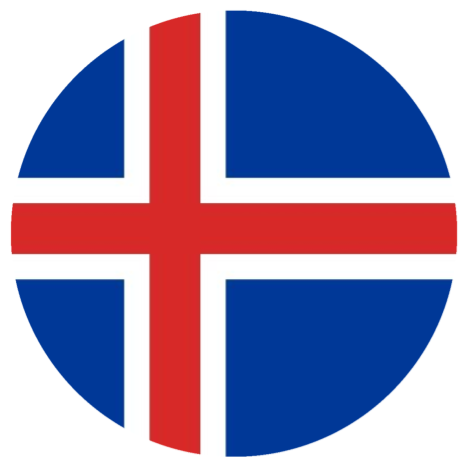 The Center of Estonian Language Resources (CELR) and the BBAW - Berlin-Brandenburg Academy of Sciences and Humanities (BBAW) received the B-centre certification. 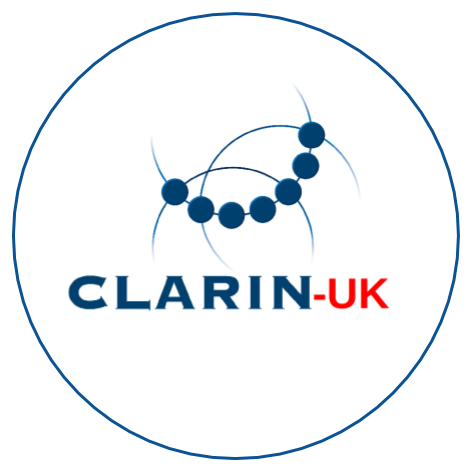 The UK has been an Observer of CLARIN ERIC since 2015, and has been admitted for a second three-year period.